Lunya, the UK's leading Catalan and Spanish deli and restaurant, has been crowned the Waitrose Good Food Guide's North West Restaurant of the Year for the second time in as many years. The accolade further cements Lunya's leading position in the North West and UK foodie scene with their multi-award winning deli and restaurant. Lunya is a restaurant, deli and bar and has the UK’s largest online Spanish food website www.lunya.co.uk. A true independent family business run by husband and wife team, Peter & Elaine Kinsella, it is located in the prestigious Liverpool One development and unique among delis in the UK, occupying prominent high street locations, rarely seen by independents. 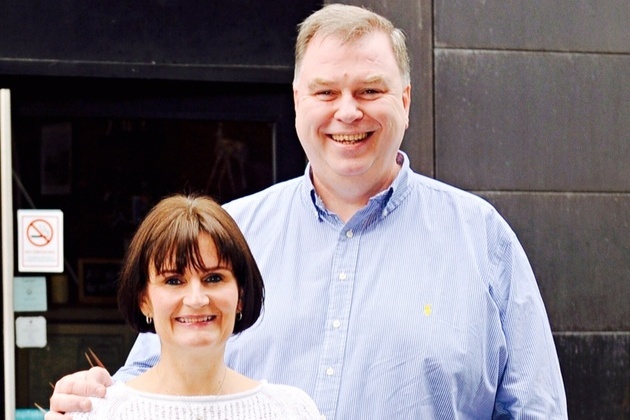 Started 5 years ago by husband and wife team, Peter & Elaine Kinsella, Lunya is also expanding and opening its second branch in Manchester later this year. The couple gave up lucrative careers in the health service and child psychology respectively to pursue their dream of bringing the very best of Catalan and Spanish food and drink to Liverpool and have seen their business flourish since opening in 2010.